For many organizations processing payroll can be a headache. Should the Finance department manage it, or should it be HR’s responsibility? 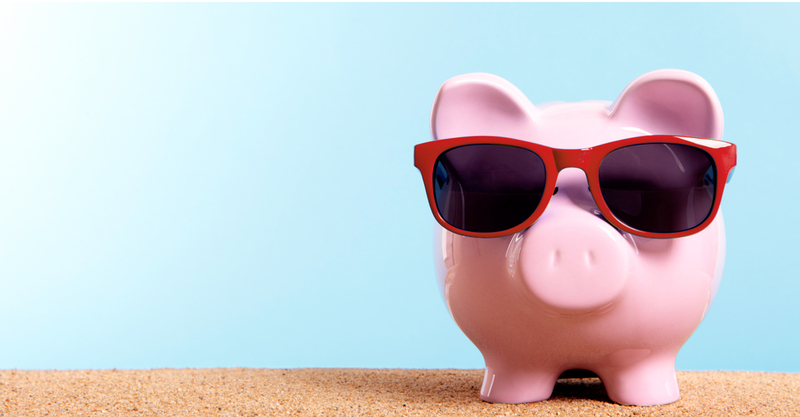 PRTR provides a simple, cost effective alternative that will ensure that your staff receive the right amount of salary at the right time. We provide payroll services to hundreds of companies of all shapes and sizes from large operations to small local companies all with the same requirement – simple, accurate, reliable payroll. 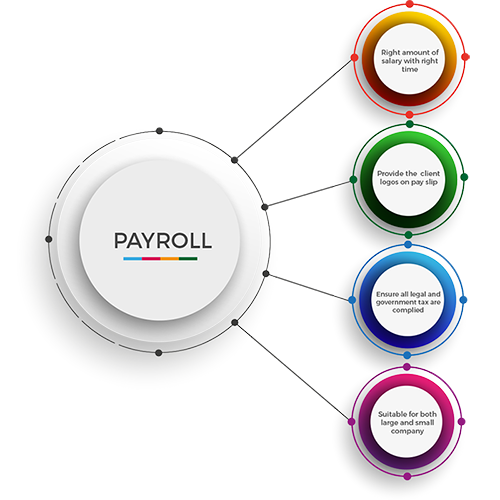 Payroll Outsourcing is designed for clients in Thailand who want to concentrate on their business goals and move their focus away from non value added internal process management. PRTR’s Payroll Outsourcing service will ensure that clients’ staff receive the right amount of salary at the right time, pay slips are provided to the staff (with the client’s logos if required) before the salary transfer date and any staff payroll questions and concerns are given the highest priority. It is PRTR’s responsibility to ensure that all legal and government tax requirements are fulﬁlled in line with the requirements of the government of Thailand.